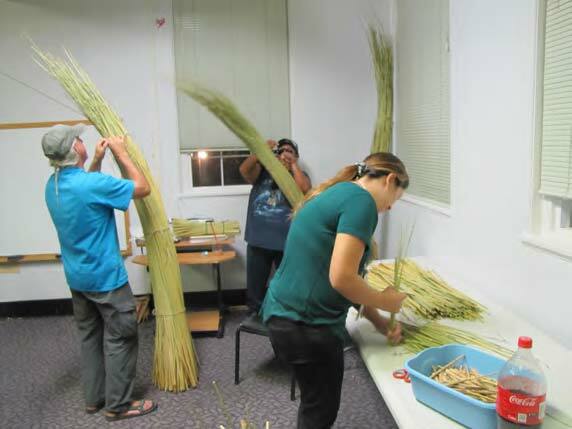 Tule reeds are an important cultural plant to the Plateau people of the Northwest, as we use them to make tule mats. Tule mats are laid out to serve our traditional foods for the First Celery Feast, Salmon Feast, Root Feast and Huckleberry Feast. 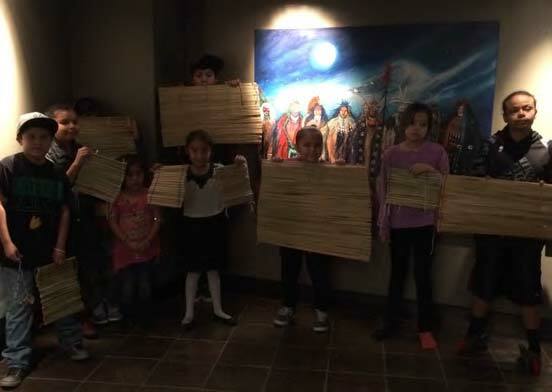 When a person receives their traditional Indian name, they stand on a tule mat, and gifts are piled onto the mat for the newly named person to give away to others in the longhouse. When a person passes away, they are wrapped in a tule mat. 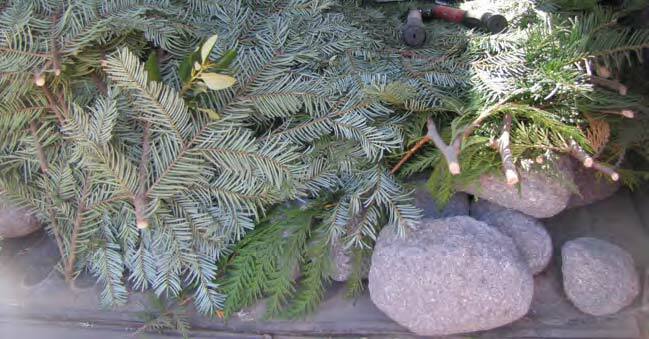 Mats are made in various sizes and lengths depending on its use. 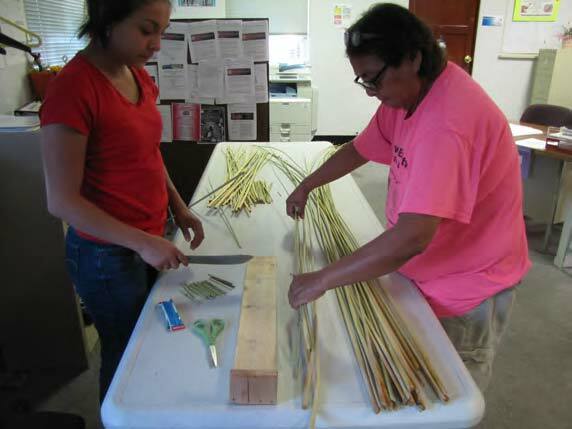 The Phase 1 grant supported bringing Tribal Elders and youth together to gather traditional plants and medicines, learn about their uses, and to make tule mats. 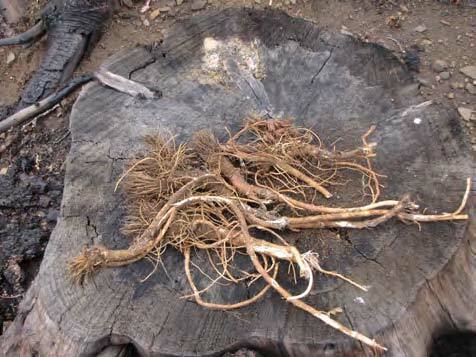 The project provided an opportunity to learn about other cultural plants such as bear root, a traditional medicinal plant. An Elder showed the youth the proper methods of harvesting. 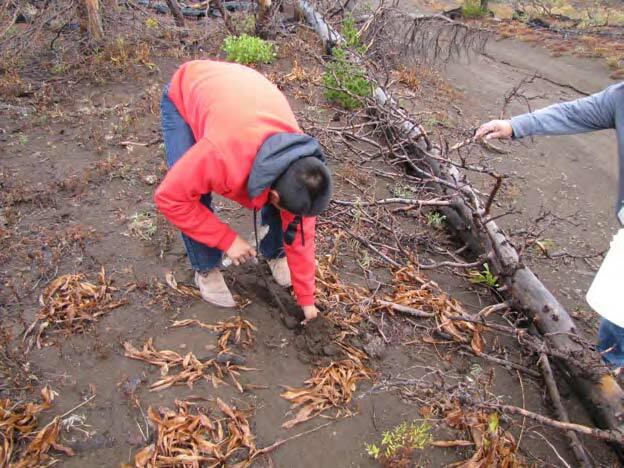 While showing youth where the plants grow and how to properly harvest them, we also harvested flat cedar, rose bush, and rocks for a traditional sweat lodge ceremony. 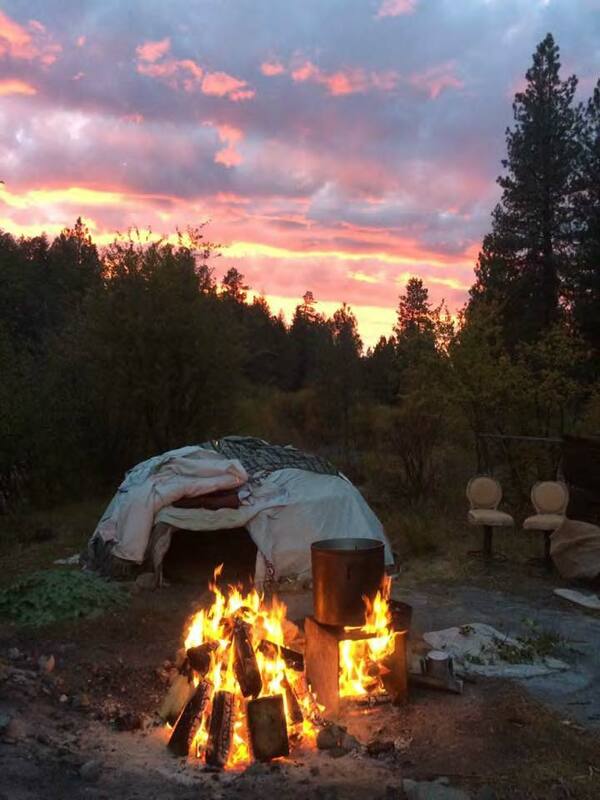 After helping collect the plants and rocks, youth were taught how to use them in the sweat lodge ceremony, and encouraged to participate in the ceremony. The Traditional Knowledge that is passed down through the generations is very important to our community. 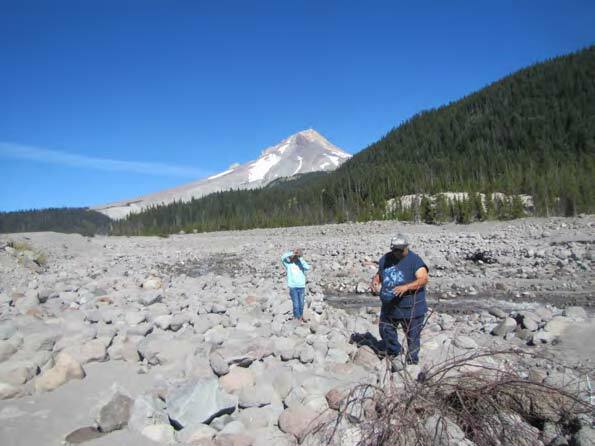 The grant allowed us to have Elders and youth spend quality time together in the mountains gathering medicinal plants and then using those plants and rocks in a traditional ceremony. Cultural Resource staff donated time to help with the building of the sweat lodge and the ceremony. In the future, we hope to continue supporting and sponsoring opportunities for cultural plant gathering, as well as incorporating language and oral history into the project. The Confederated Tribes have three distinct languages, and each tribe has its own name for certain plants and place names.